Thinking Your Bed is Apt for a Goodnight Sleep? Think Again! You’re the one who sleeps in your bed night after night, so it seems only logical that you’re the best person to judge if your bedding is up to scratch. If you’re getting a decent night’s sleep then it’s easy to assume that your mattress and pillows are in reasonable shape. However that may not be the case since determining whether your bedding has passed its use-by date can be a bit tricky. Even if you feel that you’re sleeping well, it doesn’t necessarily follow that your bed is in optimum condition. It’s precisely because you spend so much time in your bed (one third of your life to be exact), that you may not immediately notice the signs that your mattress and pillows are due for replacement. Just as you can grow accustomed to a well-worn armchair or pair of old shoes and fail to realize they are no longer offering you much in the way of support, in the same way you can get used to the lumps and bumps in your bed. You might also have become so inured to tossing and turning during the night that you accept this as normal and haven’t made the connection between your bedding and the quality of your sleep. While you may not have made these connections, your substandard bedding could be having a real impact on your health. An old or inferior mattress can throw your whole body out of alignment, causing back and neck problems. This can lead to headaches and chronic health issues. No bueno! People who don’t sleep well report much higher levels of stress and are more prone to minor illnesses and accidents. More serious health problems that stem from poor sleep include heart disease, high blood pressure and diabetes. As if these things weren’t bad enough, old bedding is notorious for harbouring dust mites and other allergens. If you are prone to hay fever and asthma, your bedding could very well be contributing to these conditions. The fact that most people lose up to a liter of sweat every night, which is absorbed by bedding, makes it even more imperative that bedding is replaced on a regular basis. – Does your bedding have obvious signs of wear and tear? Does your mattress appear bowed or does it creak and groan when you move? 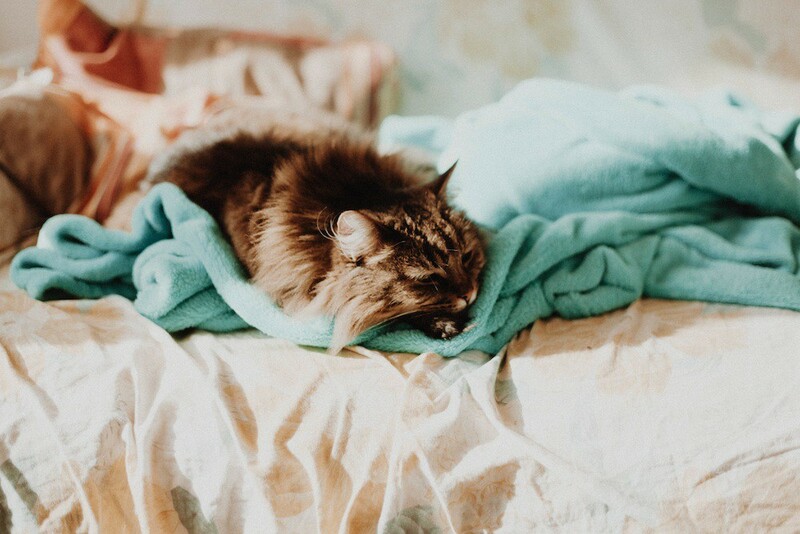 These are major signs that it’s time to invest in some new bedding and fast! – Do you always feel tired, no matter how early you go to bed? This is an indication that your sleep is being interrupted and the major culprit is often the bed. – When you sleep in a different bed, do you notice how comfortable it seems compared to your own bed? If you find that you feel most rested when you sleep away from home, it’s time to look at the quality of your mattress and pillows. – Do you suffer from neck and back problems or allergies? Poor bedding can contribute significantly to these health problems. – Have you had your mattress for five years or longer? Even if your bed still seems to be in tip-top condition, if it’s older than five years, it’s time for an update for reasons of health and hygiene. The smartest way to ensure that your bedding is up to standard is to consult the experts. Mobile Mattress can advise you on the most suitable bedding for your needs, from the right bed frame and Ipswich mattresses through to the best quality pillows. They will ensure you have the soundest night’s sleep possible.